Buying a home is a dream come true for many. To purchase that property with river, lake, or oceanfront access may top the list for many individual’s American Dream. From personal relaxation, giving your family all that waterfront property has to offer, and the possibility of major returns on investment, it’s hard not for the pros to outweigh the cons. But before plunging into buying your dream house, just take a few minutes to consider these challenges surrounding the purchase of waterfront property. When it comes to buying a waterfront property, the most important thing to consider is the land and not the house or structures currently on it. Altering the structure is easy, but the possibilities of altering the land itself is much more complex. The land itself can have many impeding factors for existing or future development, so don’t hesitate to hire talented engineering, ecological or soil experts to evaluate your potential purchase. In addition to the land itself, make an effort to learn more about the surrounding areas tourist activity, potential neighbors’ use of the land and water, and any future development. The last thing you want after a waterfront land purchase is to find out your plans and investment are hindered by factors out of your control. Unlike normal land or homes, waterfront properties often come with their own set of insurance requirements. Some factors mentioned above can have outsized effects on your homeowner insurance premiums, as well as additional flood insurance costs. You can get more details from the National Flood Insurance program here. Even though the amount may vary, it is always better to be covered when a massive flood causes thousands of dollars damage to your home. Another type of insurance that you might be wise in investing in is wind insurance. Your properties geography and the makeup of the surrounding land mass may cause increases in wind speeds. All of these insurance requirements can be estimated with early due diligence on your potential waterfront investment, so begin diving into pricing them out as early as you can. 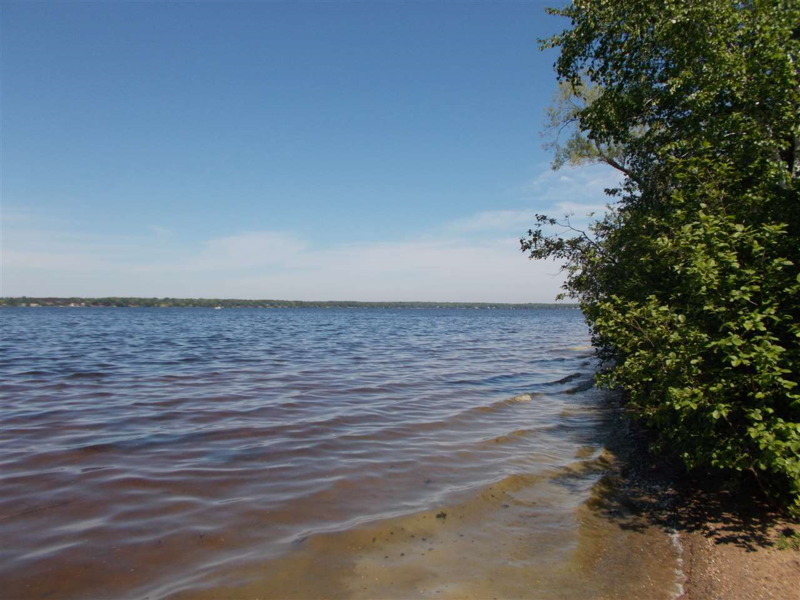 Waterfront property often comes with additional legal factors to consider, depending on your planned use or activities on the land. Understanding these legal factors will save you time and headaches, so don’t neglect this due diligence task. Your State government will have guidelines and laws around building additional structures like docs, sea walls, boat houses and even guest houses. Hiring a reputable real estate lawyer will give you give you piece of mind and help guide you while planning for this investment. Although this might be the first thing you consider before investing in a piece of waterfront property, you might do well to check on the first three tips first. Each may have a significant effect on the value of the property, which will help you decide whether to purchase the land or even provide you with additional information for price negotiation. Put major effort into assessing the value of your potential waterfront land, the existing structures, and the surrounding property values and you’ll save yourself from losing money on the investment. The right real estate agent can provide intangible knowledge and support during the entire investment process, so don’t balk at finding the right help. Local knowledge, connections, and even friendly repartee amongst the homeowners and other real estate agents can all be contributing factors to a successful property investment. Hiring the right agent will also save you a lot of time and effort in the long run, so take the opportunity to hire the best agent you can find. The tips above are only the beginning of the necessary due diligence when investing in waterfront property, but starting with these five will get you off on the right foot. 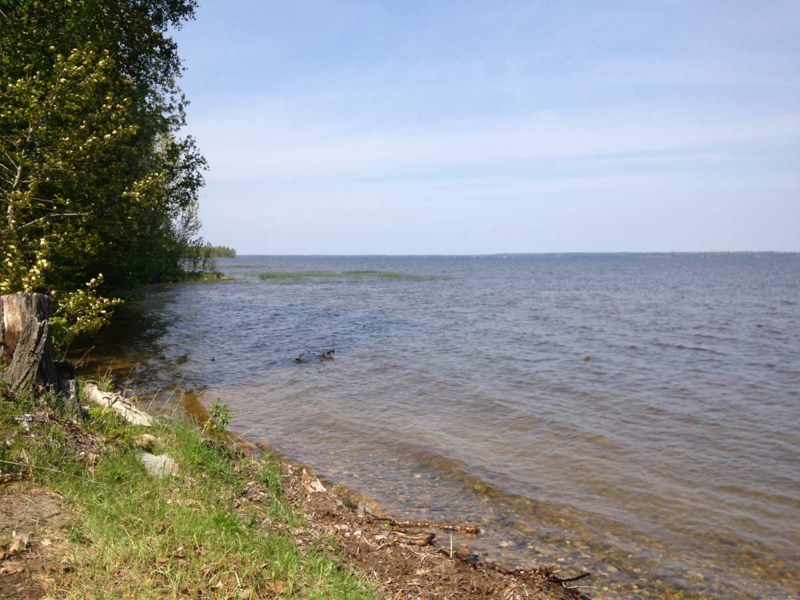 To view Northern Michigan Land Brokers current waterfront properties, click here. There are two new laws recently enacted which affect the recording of documents with the Register of Deeds, which will go into effect on September 18th. 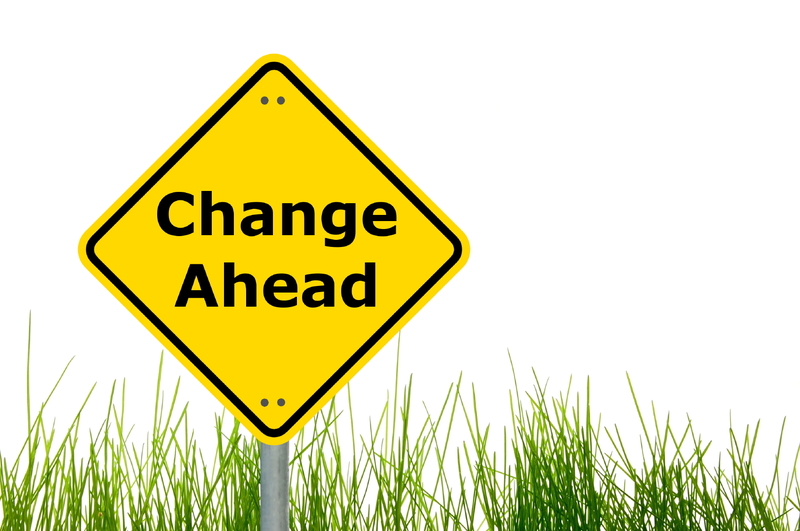 Learn more regarding these changes at the links below! PA 194 requires that a trust agreement be recorded as a separate document when accompanying an instrument (or document) affecting someone’s interest in real property. To view PA 194 in its entirety, click HERE. PA 195 requires a death certificate be recorded as a separate document when it is being recorded concurrently with a deed or other document conveying an interest in property by the survivor(s). This would apply to a surviving joint tenant or tenant by the entirety transferring an interest in land. To view PA 195 in its entirety, click HERE. As we head into late summer here in the Upper Peninsula there are still a lot of great waterfront properties on the market. We currently have some amazing properties available on Lake Superior, Lake Michigamme, Portage Lake, Chocolay River, Twin Lakes, Copper Harbor, Sand Lake, Rice Lake, Perch Lake, Blue Lake, Bass Lake, Menominee River, Lake Pellisier, Sturgeon River, Lake Michigan, Torch Lake, and more! Contact our agents today and we will match you with your perfect waterfront property. 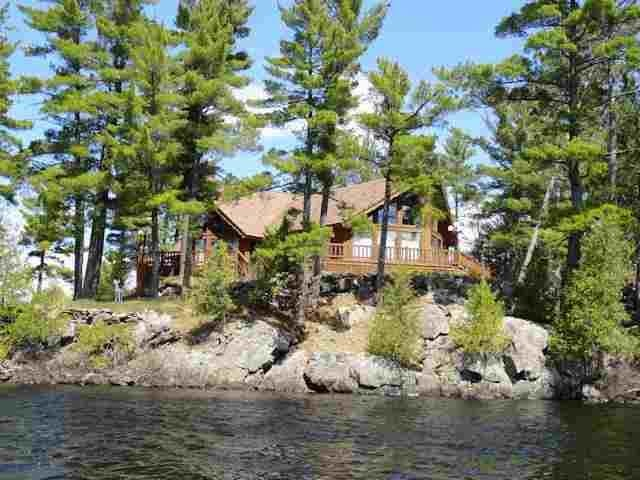 Click here to see all of our currently available waterfront listings in the Upper Peninsula. Timber prices are at a record high. The tragic wildfires of last summer and trade disputes as well as an increase in demand for new residential housing have all caused the price of timber to skyrocket. With low supply and high demand, timberland owners are sitting on a potential gold mine. To make the most off of the high prices, you’ll need to tread carefully. Here’s how to make the most out of the booming market. Is your local log mill looking for a particular kind of log? Many mills are willing to pay extra for logs that meet their specific standards and may dock your pay if they do not. Some mills even pay less for logs that are larger than usual. This means you are getting less money for more timber! Scope out the pricing of your local mills to find out where your tress will make the most money. Patience is the name of the game when it comes to timberland. Prepare to lose money for the first few years because you will need to spend money planting and taking care of the trees. Since timber doesn’t provide immediate returns, many people might be hesitant to invest. However, timber has historically produced strong long-term returns. Many financial websites, such as CNN Money and Investopedia, recommend investing in timber as a way to diversify your portfolio. The returns tend to move countercyclically to other markets, providing your portfolio with a safety net. Not only is investing in timber a smart financial move, it is a good investment in your land. Timber is a hearty, relatively low maintenance tree that will produce steady returns for years. When you cut your trees doesn’t only impact your current crop, it will also determine the growth and health of the next generation of trees. With prices at a record high, it can be tempting to cut down your trees as soon as they mature. Try to plan harvests around times that would benefit the saplings as well as when your timber is at its highest value. Taking care of your timber now will result in high-value trees down the road. Regular thinnings, regeneration harvests, and timber stand improvements (the culling of undesirable trees and saplings) are all practices that result in healthier (a.k.a. more valuable) trees. Healthy trees mean healthy saplings and a whole new generation of high-value trees. It’s a never-ending cycle of profit! Sky-high prices and an increasing demand have created a modern day gold rush. Although it can be tempting to chop down all your trees and cash in on the craze, long-term planning is the best option for you to make the most money off of your timber. To learn more about timber, be sure to check out the newly updated LANDU course Timberland Real Estate on August 1st being hosted by the RLI Alabama Chapter. This article was originally posted to the National Land Realty blog. Information: Rebecca is a Real Estate Agent here at NMLB. She obtained her education through the Michigan Real Estate Institute. Previously working in the dental field as a CDA, Administrative Assistant, Rebecca understands the importance of hard work and personal service. The career change is not only a job, but a lifelong passion and it shows. Rebecca has been interested in homes and real estate for as long as she can remember. A veteran in buying, remodeling, and selling many personal properties, she has a creative eye for detail. Rebecca occupies herself as a wife, mother, and grandmother, currently living in the Keweenaw on a small hobby farm. She rejuvenates herself, not only with coffee, but also hiking the woods, working on the farm, and spending time with her horses. As an agent she truly adopts the caregiver mentality in every aspect. Rebecca will dedicate her time and experiences, through her role as an agent, where she can help you navigate your real estate process. If you have any questions, please contact Rebecca to get started. Jeremy is a lifelong resident of the Copper Country. He obtained a bachelor’s degree in Public Relations from Grand Valley State University in Grand Rapids, MI. Jeremy is a professional photographer and the owner of Keweenaw Night Sky Photography, specializing in shots of the Northern Lights. Jeremy is also a musician having recorded 3 studio albums with his songs being played on numerous radio stations across Northern Michigan. He has a deep knowledge of the Keweenaw, and has spent most of his life exploring every inch of it’s lakeshore. Jeremy’s hobbies include boating, scuba diving, downhill and cross country skiing, kayaking, paddle boarding,four wheeling, hockey, and golf. Jeremy has been in sales for all of his professional career and knows the importance of sales expertise and diligence. He looks forward to serving you to help you with any of your real estate needs. Information: Most of my life has been spent in Marquette County and I am happy to be an enduring member of the Upper Peninsula community. My Bachelor’s degree was earned at Northern Michigan University, where I am currently pursuing a Master’s Degree with a focus on community wellness. The U.P. is where I intend to continue raising my family, nurturing connections new and old. I chose to become licensed in Real Estate for the opportunity to explore the extraordinary elements and locations of our U.P. haven while working with people in bringing their goals to fruition. My ambition is to establish a trusted rapport with the sellers and buyers I serve through navigating the transaction process. With gratitude I offer my service to the public in whichever capacity your Real Estate needs may be. Information: I was born and raised in Metro-Detroit and lived within the metro area my whole life. My boyfriend and I sold everything we could and moved to the U.P. in September of 2016. I live for the sense of adventure and living in the U.P. is no exception. In my free time I like to spend out in the woods, on an ORV trail, hiking with my boyfriend and two Huskies, swimming, or just enjoying the beautiful sights our state has to offer. I have a passion for helping people realize their dreams in buying real estate. Whether it’s a home in the heart of a busy city or a cabin in the woods…I’m YOUR Realtor. Whatever your needs may be, I’ll be working for you from beginning to end and beyond. My goal is simple…do the right thing, be honest, communicate, work hard, and have a successful transaction no matter the situation. When it comes to competitive markets, these are mistakes buyers should avoid and beware of when submitting offers. 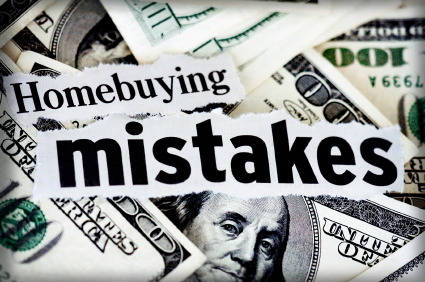 To many times I have seen a buyer make one of these mistakes and miss out on their land or home purchase. It is important to be aware of these to not trip yourself during the buying process. “Dragging your feet”, being undecided on whether you want to purchase a property or home could lead to you paying more money in the end. The old adage goes, if you like it then someone else likes it. You ended up in a bidding war and now are forced to pay more because you waited to get your documents inline or make a decision. Buyers need to have their pre-approval letters, bank documents, or supporting funds documents ready from day one. Having these documents gives the buyer strength in the negotiating process because they are not contingent on being approved for financing. Sellers are more willing to accept an offer that has the approval in place vs one that may be slightly higher but still has not yet been approved to purchase. When you are home shopping or even looking for some recreational land, beware of this pitfall. If you qualify for a certain amount (say $100,000), you find a home that is listed around $110,000, and you offer a bid of $100,000. The seller may accept your offer but you have left yourself no wiggle room if they choose to counter. Without covering the additional costs yourself you will likely miss out on this home or property. Having a general pre-approval letter is best as this does not show your hand to what you can afford, only that you are able to be approved for purchasing that real estate. Coming to the table with an approval letter stating you are pre-approved for the exact amount of your offer could make a listing agent and the seller uncertain about your ability to close the transaction. Everyone wants a deal. Not all real estate is over priced. Make sure that your buyers agent is educating you on current market trends and values. Making a low ball offer could insult the seller and make them not want to work with you right out of the gate. Submitting a low offer is not bad as long as it is in the general area of the current market conditions. Use the data your agent provides you to justify your offer. Low ball offers more times than not backfire, as sellers will generally reject the offer outright or even counter at a higher than asking price just to show what they think of your offer. This can be very dangerous for a buyer. If you choose to waive your home inspection or property inspection period be very careful. Those inspection periods are there to protect you the buyer from any undisclosed information that would be found during an inspection. Until your inspection period is complete you should never waive your right to these. Waiving your inspection periods could also cost you your earnest money deposit if you choose to back out of the deal. In today’s market buyers need to be prepared for competing offers. Your agent and you need to present yourself as a strong and reliable buyer. The sellers agent is helping them make the decision on which party they think would be the easiest to work with and which is most likely to close. Avoid being nit picky, be confident in your offer, and don’t fret over items that can be changed such as paint color. The best approach to take is listen to your agent. They have access to all of the data. Use that data to make your decision in the negotiating process and don’t wait to make your offer or you could miss out on your dream home or property.